With son, daughter, a great-grandgirl and a grandgirl. ...somewhere in MEXICO last summer. Have a really good day, everyone. BEAUTIFUL, ENAMEL, DANISH HOUSE NUMBER SIGN. Hi BJness! Oh, what handsome men in your family and I wish Mr. Sweets and all the other dads in your family a Happy Father's Day! Happy Father's Day to all the guys in your life! Hi darling, what a sweet sweet post! What a beautiful handsome bunch of fathers in your family... hope they all have a great Father's Day..
My FAVORITE pic was the grand daughter with the red bandana! 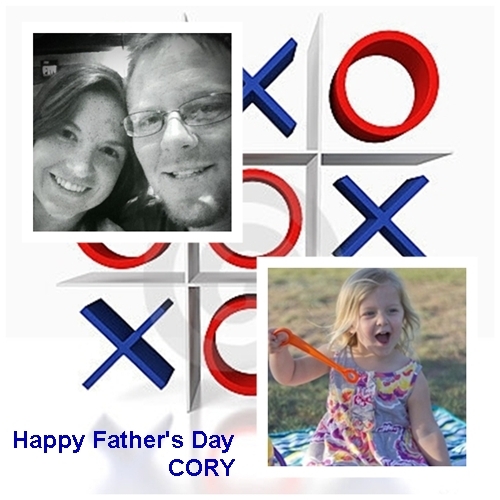 Happy HAPPY Father's Day! You have some great men in your life! What a precious tribute to all of your boys! You are a blessed lady, BJ! Happy Pink Saturday, dear friend. 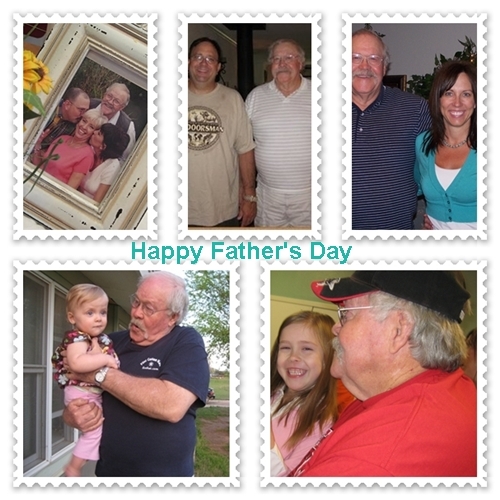 And, wishes for a wonderful Father's Day for these men you love. You have been blessed with sons (and daughters) and a wonderful family. The smiles on those faces are just oozing with love!!! "Mr. Swee" must be busting with pride, as well! 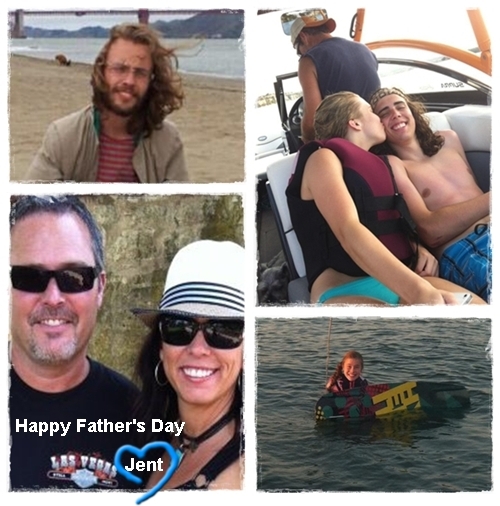 Happy Father's Day, "Mr. Sweet"...and to all the men in your life BJ! Happy Father's Day to all the dads in your life! It's going to be lonely one around here. First time ever that he didn't have two daughters to share it with. Happy Father's Day to ALL of those special Daddies in your life! Have a blessed weekend! HUGS! Bj, these are the neatest collages. Great job! What program do you use? I need to jazz up my collages. Happy Father's Day to all the Sweet Nothings Dads! I am sure you are fixing something delicious for them! Love that stamo collage, very cute! It has been wonderful to read your Father's Day tributes. Not every little girl would consider herself doubly blessed. 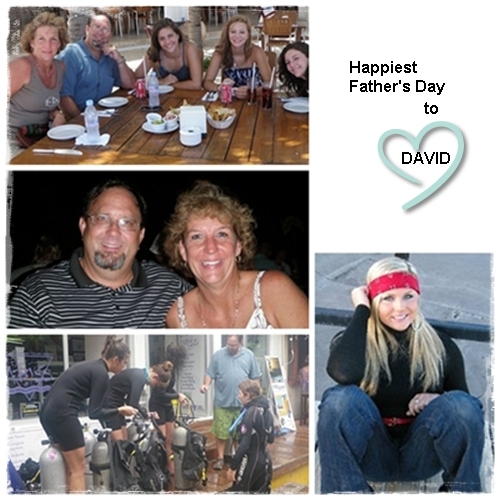 And I love the way you honor all the dads in your life...hubby and son and son-in-law, too. May their Father's Day be blessed! What a wonderful tribute to all the dads in your life. Have a wonderful day!! Happy Father's Day to all the dads in your family. Cute post! You have such a wonderful family BJ...no doubt you are the glue that sticks everyone together! Thank you so much for joining in with my Say G'Day party and for your sweet comment too. I hope we can get more participants but it all takes time I guess. I did get 89 links though so that made me really happy! I just featured this post in my Friday Features today. Thanks again!